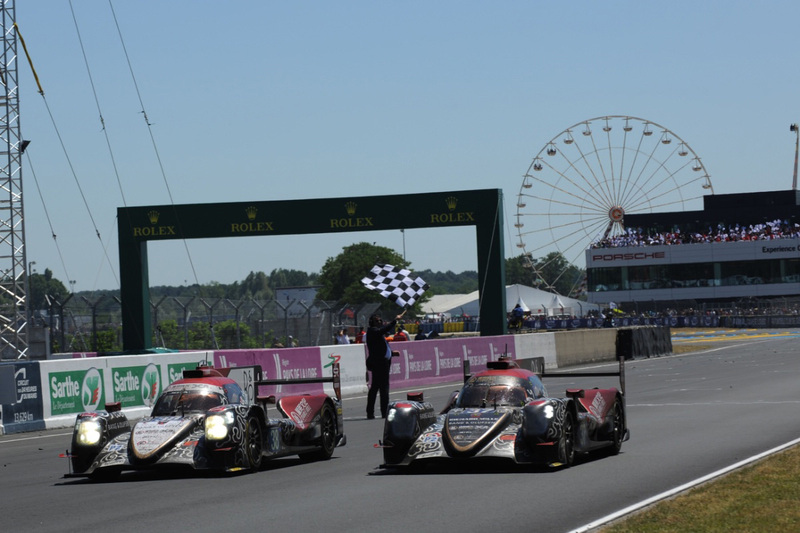 Hello and welcome to the April 5 edition of the EGT Friday Sportscar Round-Up, this week brought to you in association with JB Data Engineering. 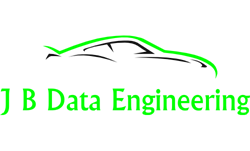 For all your trackside and pre- and post-event data support requirements, JB Data Engineering provides a professional and cost-effective service. To find out how JB Data Engineering can help you improve your race performance, click here. 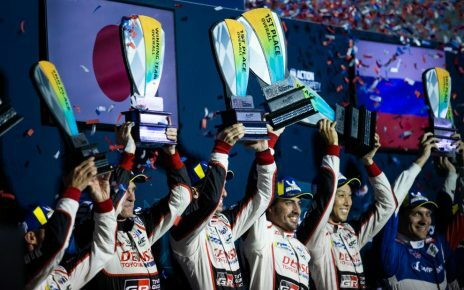 In this week’s packed edition, we have news from the Intercontinental GT Challenge, the Blancpain GT World Challenge Asia and the Blancpain GT Series Endurance Cup. 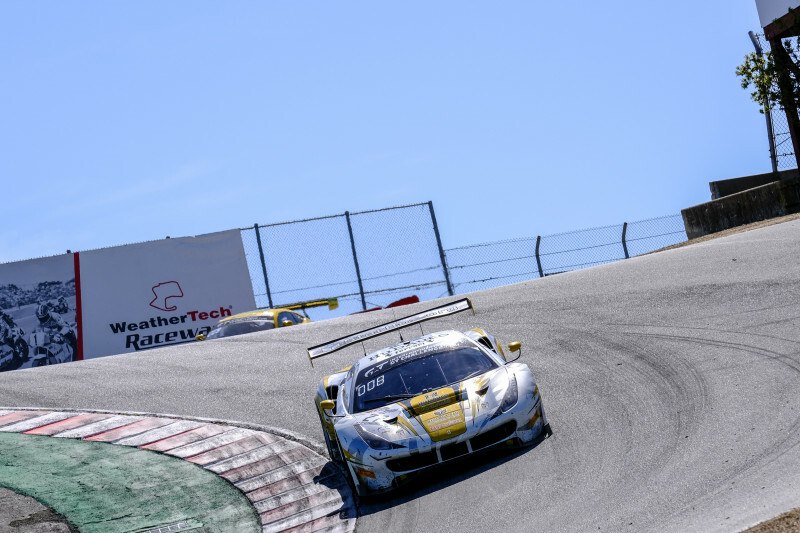 Round Two of the 2019 Intercontinental GT Challenge, the California 8 Hours, took place at WeatherTech Raceway Laguna Seca on March 30. 20 entries were on the grid with 16 entries in the GT3 class, three in the GT4 category and one in the GT Cup Category. Mario Farnbacher, at the wheel of the Honda Team Motul Honda NSX he shared with Bertrand Baguette and Renger van der Zande, put the #30 car on pole position in the Pole Shootout, lapping the iconic 2.238-mile (3.602 km) West Coast circuit in 1:23.156, .186 seconds quicker than the #35 KCMG Nissan GT-R NISMO GT3 in which Alex Buncombe put in a 1:23.342. Farnbacher was delighted to have placed the Honda NSX GT3 at the front of the grid, given that the car had finished tenth on the time sheets after the three 15-minute qualifying sessions earlier in the day. Tyre management was the key to the race and the #27 HubAuto Corsa Ferrari F488 GT3, driven by Tim Slade, Miguel Molina and, taking the final stint, Nick Foster was kindest to its Pirelli tyres, Foster bringing the #27 Ferrari home 12.509 seconds ahead of the #999 Mercedes-AMG team GruppeM Racing Mercedes-AMG GT3 piloted by Maxi Buhk, Maxi Goetz and Raffaele Marciello. Completing the overall podium positions was the #911 Park Place Motorsports Porsche 911 GT3 R piloted by Romain Dumas, Mathieu Jaminet and Sven Müller. The GT4 category was won by the #41 PF Racing Ford Mustang with the driver line-up of Jade Buford, Chad McCumbee and Jason Pesek. 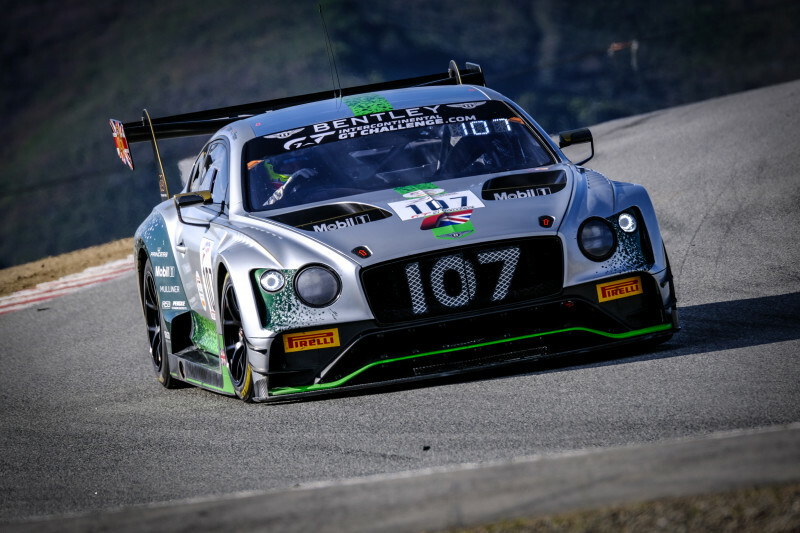 It was a difficult weekend for Bentley Team M-Sport with the #108 Bentley Continental GT3, piloted by Markus Paltalla, Lucas Ordonez and Maxime Soulet finishing 11th and the sister #107 car, with the driver line-up of Jordan Pepper, Steven Kane and Jules Gounon being retired after 137 laps. Bentley Director of Motorsport explained how the weekend was progressing for the team at the half-way point of the eight-hour race. Ferrari factory driver Miguel Molina was very satisfied that the Taiwan-based team had overcome some challenges at the start of the weekend to bring the #27 car home on the top step of the podium. You can read a full race report here. 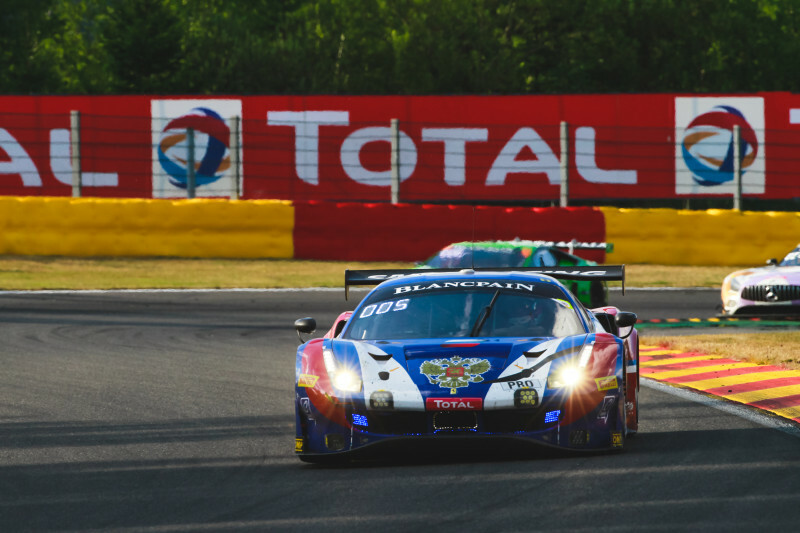 The Intercontinental GT Challenge grid now moves to Europe and the blue riband event of the GT racing calendar, the Total 2 Hours of Spa on July 25 – 28. 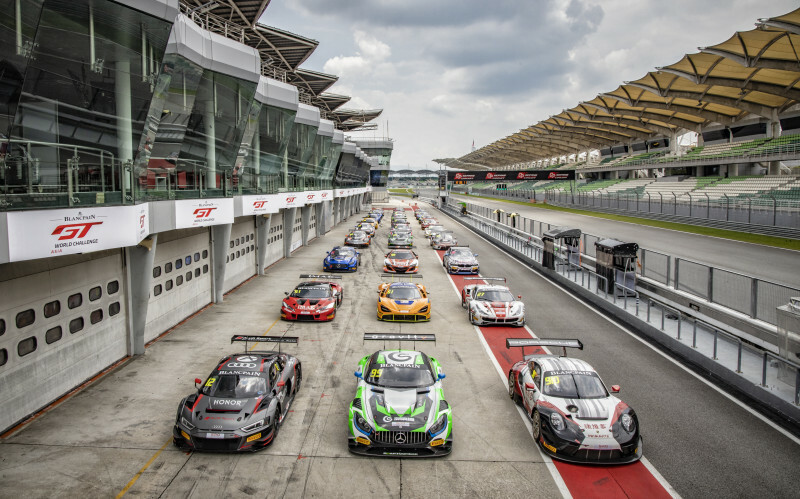 The 2019 Blancpain Gt World Challenge Asia series gets underway at Sepang International Circuit, Malaysia on April 5 – 7. 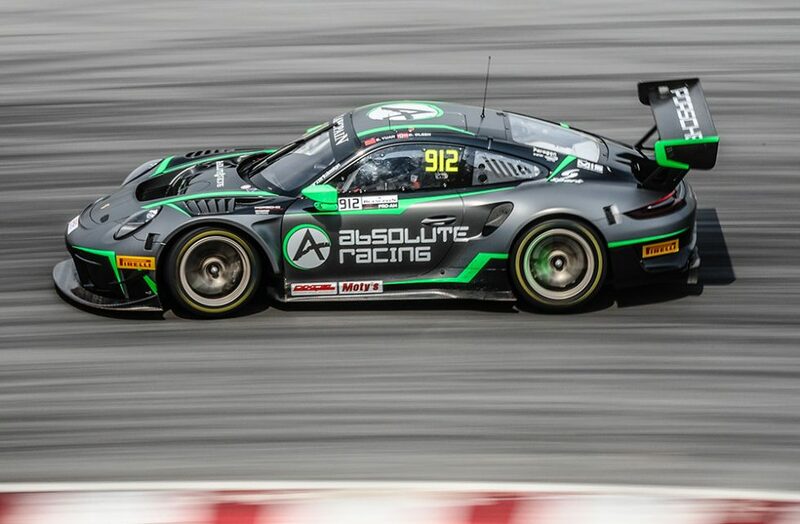 The premier Asian GT racing series has seen some evolutions from last season with a change of name from the Blancpain GT Series Asia and a move to make the series format consistent with the Blancpain Gt World Challenges America and Europe with two 60- minute races each weekend with two-driver crews. To develop more regional driver participation, new regulations for 2019 mandate that each GT3 Pro/Am or Silver Cup entry must have at least one Asian driver or driver resident in the region. The entry list for the opening two rounds sees 25 GT3 entries and five cars entered in the GT4 category. Porsche will be the most represented manufacturer on the GT3 grid with seven entries – five in the Pro/Am class and one Silver Cup and one Am/Am entry, all competing with the new-generation Porsche 911 GT3 R. Mercedes-AMG will see six entries with four Mercedes-AMG GT3s contesting the Pro/Am class and two in the Silver Cup category. Five Audi R8 LMS Evos will be on the grid in Malaysia – two in the Pro/Am class, two in the Silver Cup and one in the Am category. Absolute Racing will be campaigning three of the new-generation Audi R8 LMSs. HubAuto Corsa has entered two Ferrari F488 GT3s with its #27 entry in the Silver category and its #28 in the Am class. After taking victory in the California 8 Hours last weekend, the second round of the 2019 Intercontinental GT Challenge, the Taiwanese team will be full of confidence in the Ferrari platform to win at the highest level of GT3 racing. Qualifying at Sepang begins at 11:35 local time (04:35 UK time) on Saturday April 6. The lights go out for Race One at 16:15 local time (09:15 UK time) on Saturday with Race Two commencing at 10:50 local time (03:50 UK time) on Sunday April 7. Blancpain Gt Series Endurance Cup. 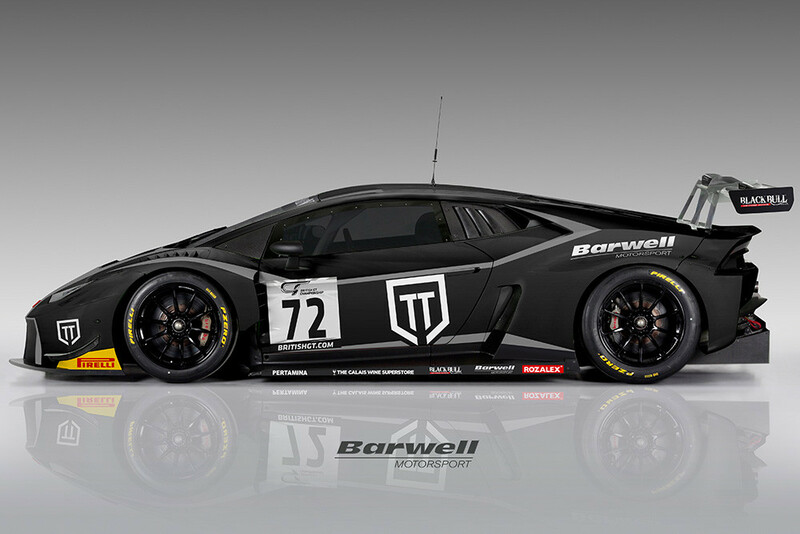 Coalville, Leicestershire-based Garage 59 has announced its driver line-ups for the Blancpain GT Series Endurance Cup. The team will campaign two new-generation Aston Martin Vantage GT3s for the full season. 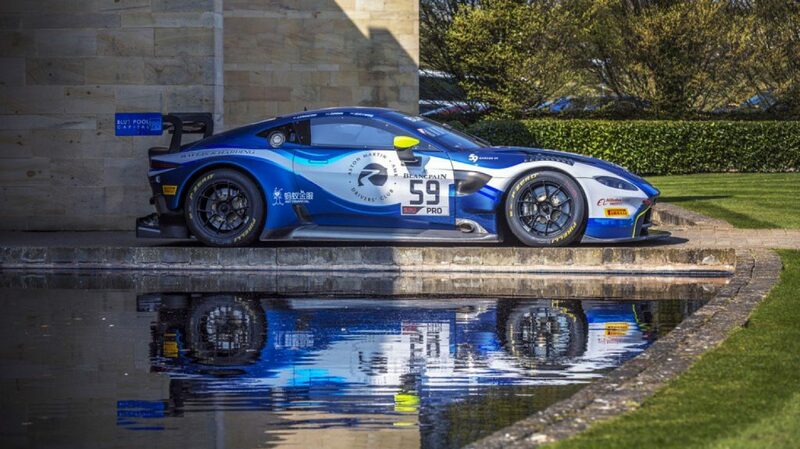 The #59 Pro entry will be driven by AMR Junior driver and former McLaren GT works pilot Andrew Watson who will be joined by Côme Ledogar and 2017 24 Hours of Le Mans LMGTE Pro class winner Jonny Adam. The team’s #188 Am class entry will see the return of the trio that finished second in the 2018 class drivers’ standings. Team owner Alexander West will again be joined by Aston Martin Expert High Performance Test Driver Chris Goodwin and Top gear presenter Chris Harris. Moscow-based, SMP Racing has announced an unchanged driver line-up for its 2019 Endurance Cup campaign. Mikhail Aleshin will be re-joined by Ferrari factory drivers Davide Rigon and Miguel Molina in a Pro line-up. Dunlop Endurance Championship run by Britcar. The 2019 Dunlop Endurance Championship run by Britcar got underway on the Silverstone International circuit on March 30. 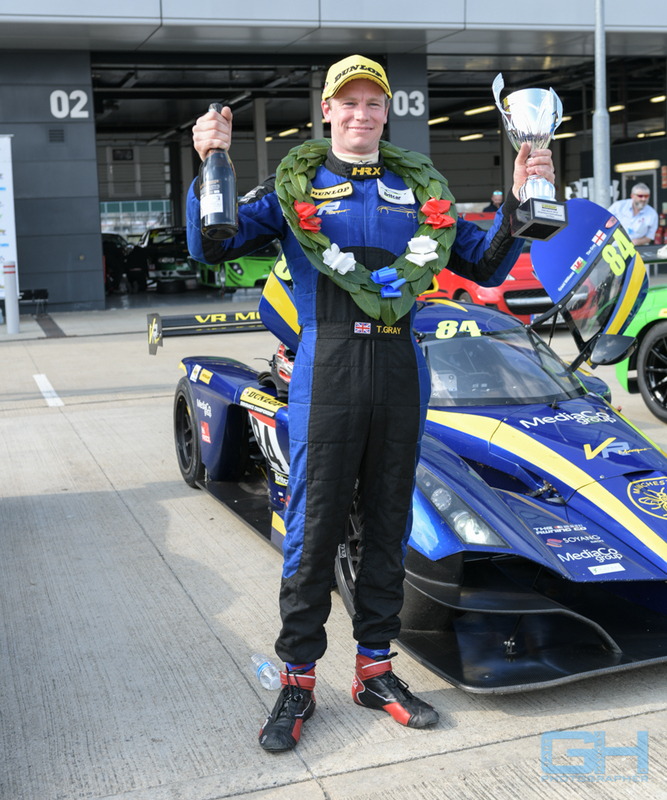 The win in the opening round went to Tim Gray, at the wheel of the #84 VR Motorsport Praga R1T, who finished 1.853 seconds ahead of John Seale and Marcus Clutton, piloting the #55 JMH Automotive Lamborghini Huracan. Completing the overall podium positions was the #8 MacG Racing Taranis driven by Jonny Macgregor and Ben Sharich. Ferrari dominated Class 2 with a win for Wayne Marrs and Charlie Hollings in the #10 JMH Automotive Ferrari 488 Challenge with Paul Baily and Andy Schultz finishing second in class in the #28 SB Race Engineering entry. The Dunlop Endurance Championship run by Britcar returns to Silverstone, this time on the GP circuit, on April 27. Wherever you are and whatever your plans are, the EnduranceandGT wish you a happy and fun weekend!